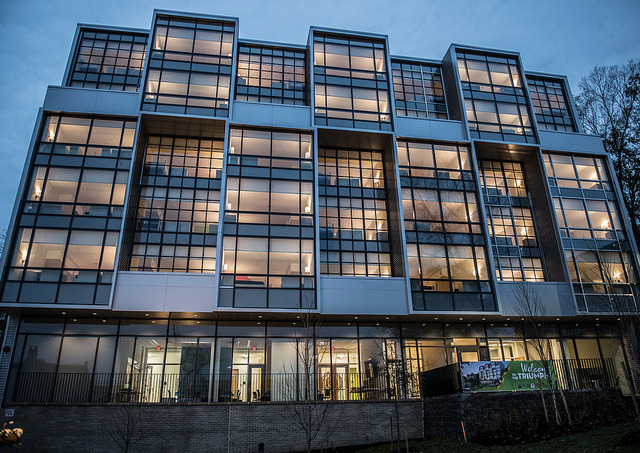 The Triumph, the short-term family housing program in Ward 8, is the third site to open under the mayor's initiatives to decrease family homelessness in Washington, DC. 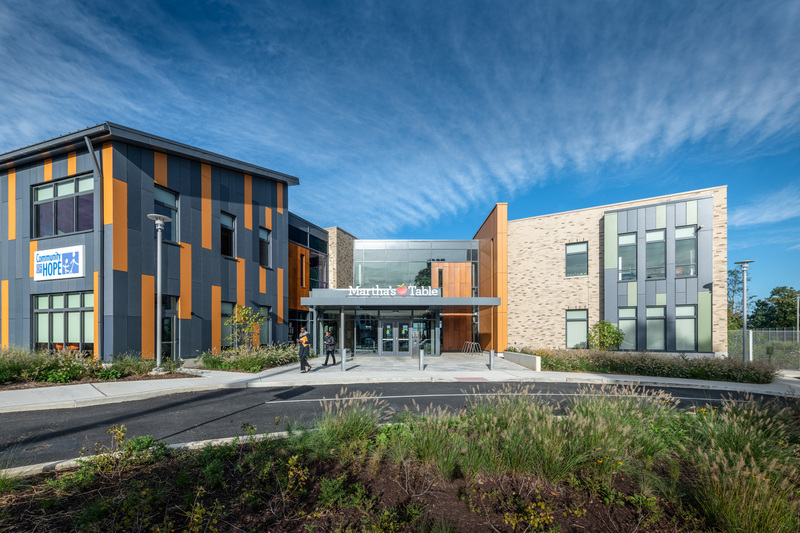 The Triumph opened it's doors in December of 2018 and includes 50 family units, making it our largest temporary housing site at Community of Hope. 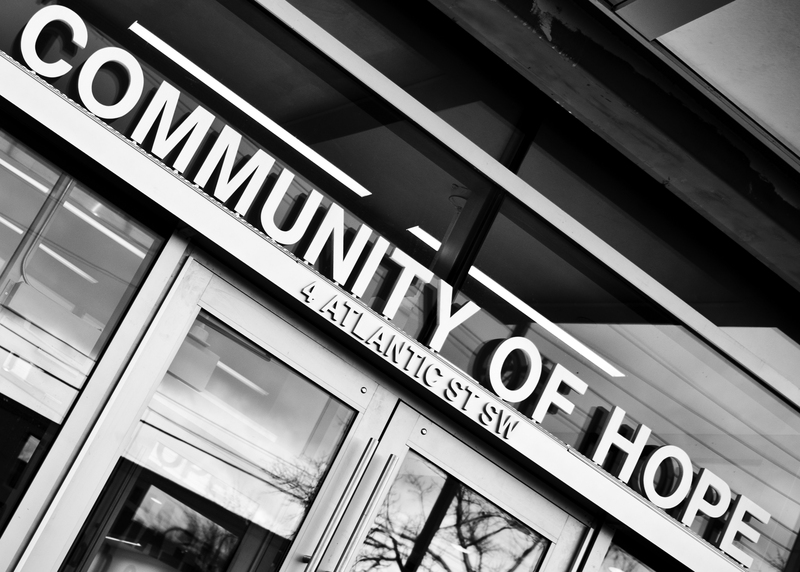 Located in the surrounding Fort Stanton and Hillsdale communities in the heart of Ward 8, The Commons at Stanton Square co-locates with The Horning Family Fund, and Martha's Table to provide resources and enhance outcomes for families and youth. Over 100 team members at the Conway Health and Resource Center help to make it an important community hub in Ward 8's Bellevue neighborhood offering primary and dental care, supportive patient services, homelessness prevention services, permanent support housing and much more. A team of over 30 staff members work together to offer primary care and behavioral health for women, men, and kids and are proud to be the only free-standing birth center in DC. 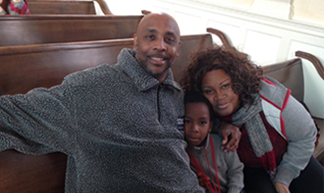 A team of approximately 20 staff members based out of our MLK site offers rapid re-housing and employment services for homeless families throughout the city. Staff at this apartment-style temporary shelter provide supportive services for 20 families with children, focusing on helping families move quickly out of homelessness to stable housing. 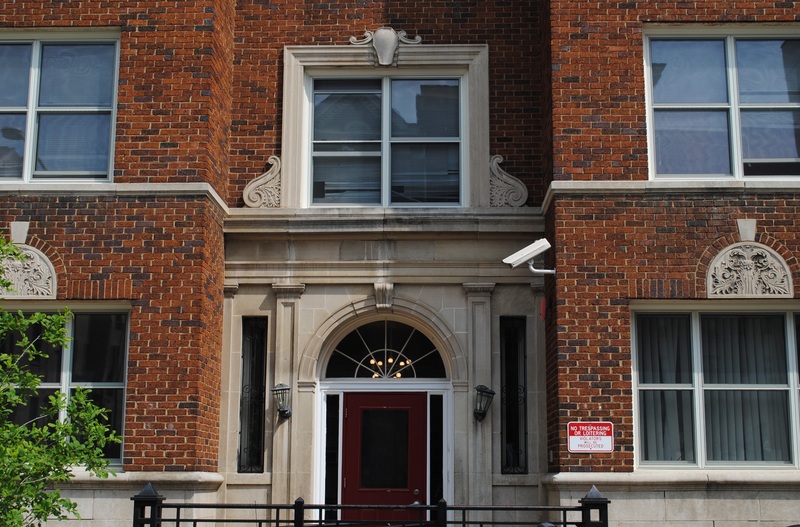 Located in Ward 8's Congress Heights neighborhood, this apartment-style transitional housing program provides supportive services for 10 families. The staff at this apartment-style permanent supportive housing site provide supportive services to 19 chronically homeless families and individuals.